A festival celebrating the finest motion from the finest studio’s, designers, upcoming talents and art academies from all around the world. Showcasing work for 24 hours on all 80 digital screens located in Amsterdam Central train station. 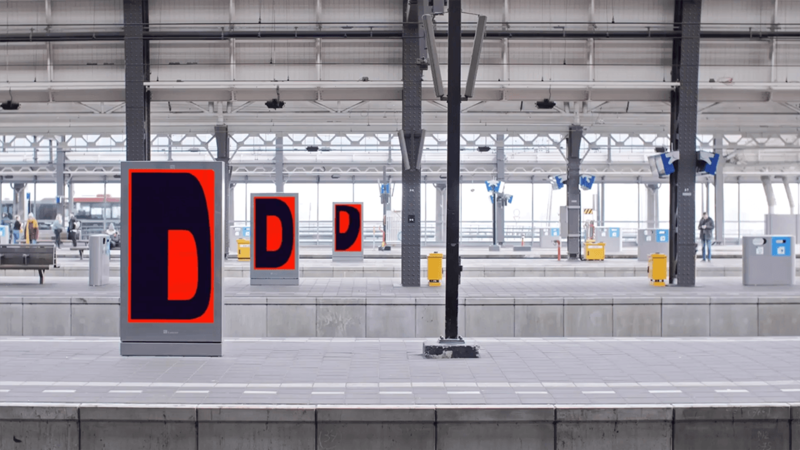 What’s on: On every platform and hall of Amsterdam Central Station, you will find digital screens showing motion design in all its form and glory. The works are curated by DEMO’s curatorial team, Liza Enebeis, creative director Studio Dumbar, Koos Breen, interdisciplinary designer and Xavier Monney, graphic and motion designer bringing you a programme that changes every hour that creates a whole new motion experience. How it started: DEMO is founded by Studio Dumbar (part of Dept) and Exterion Media Netherlands. On a dark stormy night, after endlessly scrolling on our Instagram accounts, we dreamt of all the beautiful motion we had seen. And we kept dreaming what if we could show all this great work on 100’s of giant screens? Not just for our fellow designers but to everyone! And it was meant to be… ADCN Club for Creativity was the matchmaker bringing Studio Dumbar and Exterion Media NL together. 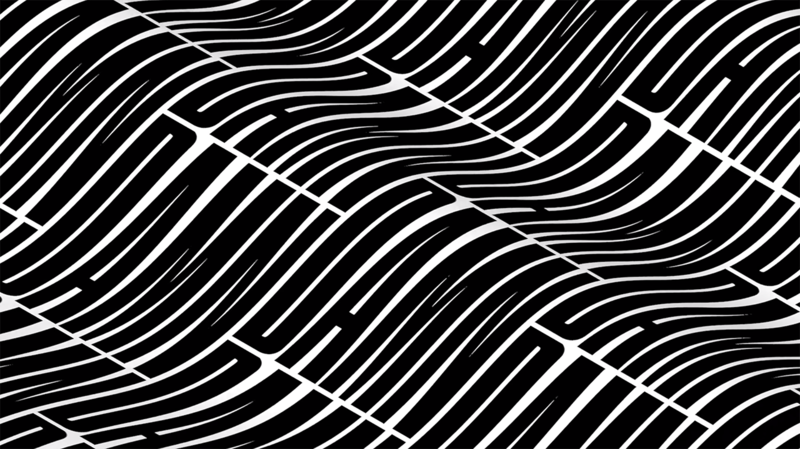 Open call: Design in Motion Festival is curious to all motion design out there – posters in motion from abstract to typographic. Everything and everyone is welcome. Join our Open Call.